If your bathroom is awkward or poorly designed, start fresh with our expert reconfigurations! 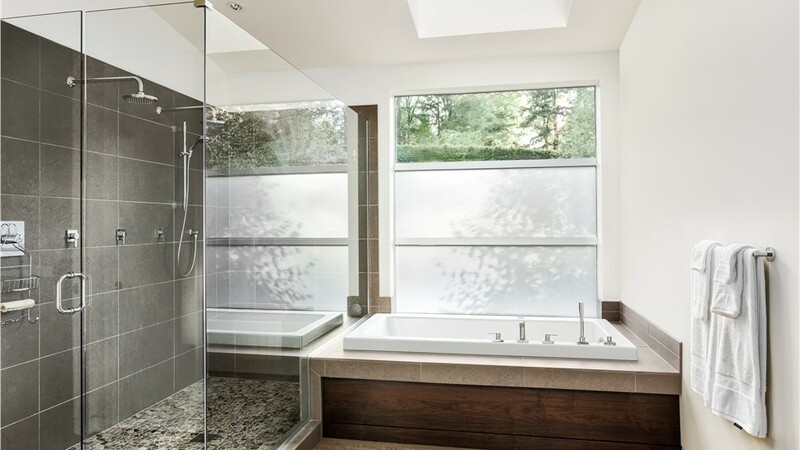 Although a high-quality bathing feature can make a huge difference in the durability, comfort, and style of your bathroom, some spaces are too poorly designed to take full advantage of a new tub or shower. 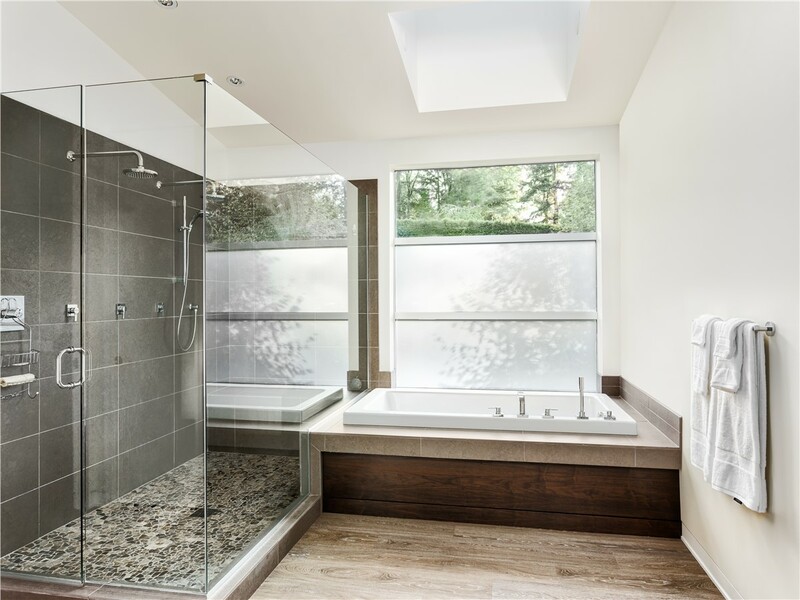 If you’ve been living with a bathroom that’s cramped, awkward, or lacking essential features, why not change the layout before committing to a tub or shower upgrade? 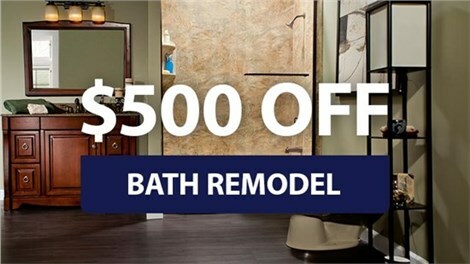 By working with the Elmira, NY bathroom remodelers of Bath Planet of Southern Tier, you can get the best of both—a custom-designed bathroom reconfiguration and a brand-new tub or shower installation—for less time, money, and stress than ever before! At Bath Planet of Southern Tier, we believe that your bathroom should reflect your unique style and contribute to convenient day-to-day living. To make your Elmira, NY bathroom more attractive and suitable for your daily routine, we’ll meet with you to discuss your many bathroom floor plan options. Based on your specific budget, schedule, and aesthetic preferences, we’ll help you consider several different strategies—from quick and easy fixes to floor-to-ceiling bathroom renovations. When you work with Bath Planet of Southern Tier, your bathroom floor plan options are limited only by your imagination! Get a Free Bathroom Reconfiguration Estimate Today from Our Seasoned Pros! Are you ready to see how your newly configured bathroom could look? Then get in touch with Bath Planet of Southern Tier today to learn more about our high-quality products and dependable bath remodeling services. 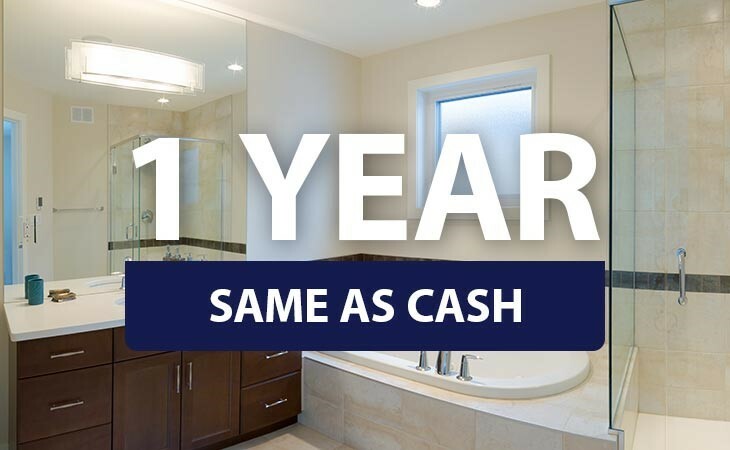 Call us to speak with one of our licensed, professional bathroom remodelers in Elmira, NY, or submit our easy online form to request your free design consultation and cost estimate!